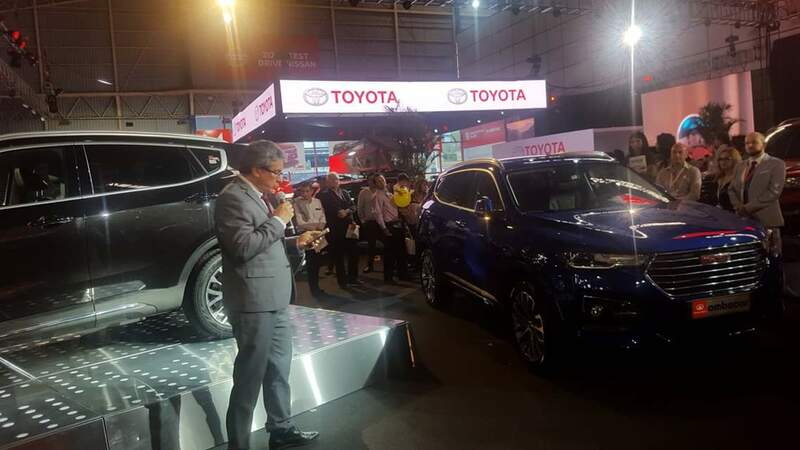 Latest News / Brand-new Haval H6 successfully launched at the Auto Show in Quito, Ecuador. Inspiring passion on the equator. On October 18, the Quito Auto Show was opened in grandeur at Cemexpo - the equatorial monument in Ecuador. As GWM's dealer in Ecuador, Ambacar brought Haval and GWM brands to attend the auto show independently and exhibited Haval H1, H2, H5, H6 sports edition and the H9 as well as the GWM pickup range. It also took this opportunity to release the brand-new Haval H6 and showcase this popular model. During the launch ceremony, Mr Pietro, General Manager of Ambacar introduced the brand-new Haval H6. The brand-new Haval H6 continues the tremendous presence and power of Haval brand. Due to its unique and all new aesthetic design, technological advances and intelligent configurations, newly designed "armor safety system" and the luxuriously comfortable "fluid texture" cabin, the H6 completely surpasses its rivals in the same class. Built on a brand-new platform, the all new Haval H6 integrates upgraded power, safety, design and technology. This new-generation Haval H6 adopts the very latest powertrain in the form of 2.0 GDIT or 1.3GDI direct injection derivatives together with a seven speed DCT wet dual clutch creating a successful combination of power output and fuel economy and it was equipped with an advanced suspension system creating superior handling performance on the high altitude and mountainous roads. In terms of active and passive safety protection the brand-new Haval H6 sports an all new system dubbed the "Armor safety system" giving the occupants a superior level of safety and over all piece of mind. It employs unique safety technology in three dimensions, namely "passenger, pedestrians and car", to achieve comprehensive protection. The body is made by laser welding technology, with 65% high-strength steel to largely mitigate the damage to car and passengers in the event of an accident. During the presale period before the official launch in Ecuador, the brand-new Haval H6 had reported a sales volume of 36 units sold in September alone, indicative of the fact that the new Haval H6 has already gained the respect and faith among the local customers as well as in the market place. Strengthening and compounding the already formidable reputation that the Haval brand holds since the brand was launched in Ecuador. Ecuador is the fourth country outside of China and the first country in the Americas in which the brand-new Haval H6 has been launched an important milestone for the overseas market layout of Haval. 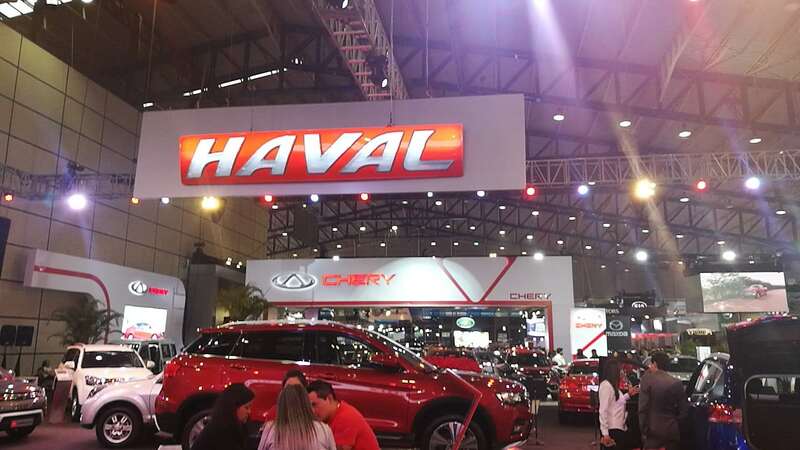 The local dealer wisely viewed the Auto Show as a good chance to further practice the core globalization strategy of GWM, continuing to expand the American market and develop Haval as the most reliable Chinese car brand in Ecuador.